Did anybody else see two sets of three orange lights in the sky about helicopter flight level moving in a SE to NW direction tonight at about 8:15 p.m.? My wife and I were dropping our son off for basketball practice at Mantua Elementary which is located on a hill, when across the field to the SE we saw what appeared to be a squadron of three helicopters moving in our direction as three very bright orange lights. Then the lights began to separate and ascend fairly rapidly towards the low clouds, become faint and disappear. As they were ascending, another group of three bright orange lights that seemed to be following the path of the first group continued along a similar path towards us and then ascending, becoming faint and quickly disappearing. If I had thought it was something unique I would have started taking photos sooner than I did. I was able to take two photos of the lights. The first accidently with the flash on and the second without the flash. There are three lights in the middle of the first photo and two lights in the middle of the second. I am glad my wife was with me to see the mysterious lights because she never would have believed my story. She noticed them first and thought they were part of a new cell tower. The whole event probably didn't last more then 1 to 2 minutes. Re: Six mysterious lights in the sky, UFO's or helicopters seen tonight believed to be over 236 near intersection with Guinea Road. Can you make those images a bit larger? I can't see the reptilian humanoids flying the UFO. I SAW THIS! I live in Truro on Elizabeth lane near guinea road/236 and saw this event!!! I looked up and saw a line of say 5-6 lights, orange, flying pretty quicklike but not really fast....and then they scattered and dropped off like you said. They definitely were not helicopters as there was a helicopter that could be seen and heard nearby...really big orange balls of light. they also didn't make any noise...i'm freakin' out man haha. 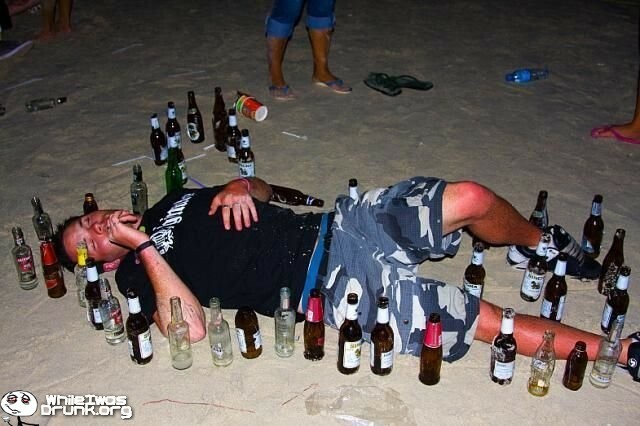 I saw something very similar in Sterling on January 10, around 8:45pm. They were all kind of slowly moving, then started disappearing slowly into the clouds. They didn't have blinking lights like fixed or rotary wing aircraft are required to. I have no idea why more people in the DC area aren't reporting this unless their situational awareness is complete garbage when they're driving at night. During my nine-day visit with the Biaviians aboard the great mothership, I managed to, uh, get some Polaroid shots of the, uhhh, ships uhhhh, in broad daylight. These are smart bugs, five feet tall. However, when you learn the potential magnitude of their power coupled with the deductive scope of their reasoning, you are given cause, on occasion, for apprehension. yes, our family saw this but we watched it about 15 min and saw over 20 lights. we live very close to 236 and Guinea. LoLz...........let me guess. these lights would always get brigther and fade away in pretty much the same location repeatedly in the sky? Sometimes the lights would move in tandem? kinda a redish orange? maybe sometimes white lights too? Probably military aircraft of some kind. Have you heard Washington,D.C. is the capital of the "free" World? Go try and do something helpful for a fellow human and not a pet. Just sends sign to universe about effed up priorities. I grabbed my Galaxy sIII phone and I called on my wife and daughter to come and look at the (lights in the sky)...them I started to video capture the event. we counted about 20-2 objects...and the event lasted about 15 minutes...I have the video to prove it! !, I even contacted NBC.news and reported what we have witnessed!! they told me that it could be military thing ???!! and if that no one will talk about it??? I am trying to post the video on utube but the problem is....it's about 1.73GB and 15min long, I dont know if I can post it or not. To all of you who don't believe us.....I wish for you to be kidnapped by some underground Gov't agncy and sent to outer space for expermental purpose. and please dont come back!!! "WHY DONT YOU JUST PUT HER IN CHARGE!?" > dont know if I can post it or not. Youtube eliminated the time limit on videos. You will need to provide your telephone number to them though to activate that feature. Google it. Jesus, another thread about these things? 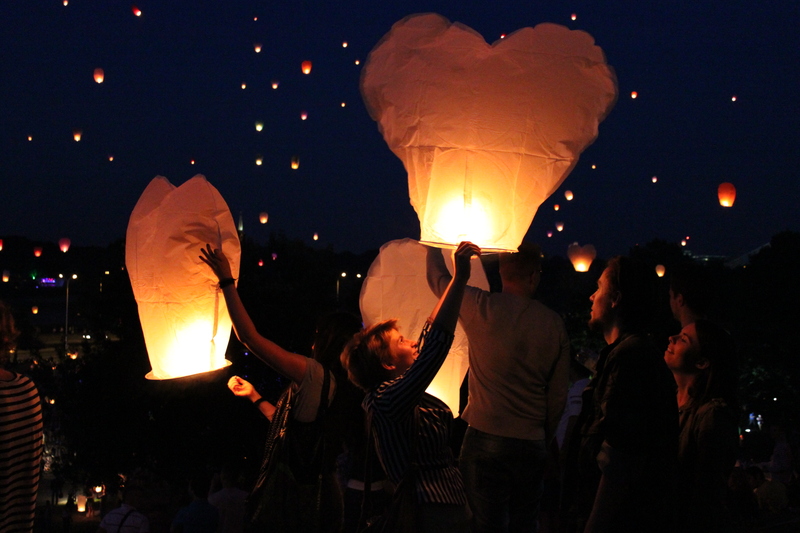 They're called sky lanterns, or luminaries. Paper bags with candles inside. Candle heats the air in the bag, said bag then flies like a balloon. Not a UFO, not military, no need to panic, call NBC4, commit suicide, etc. Nothing to see here, folks, move along. > "WHY DONT YOU JUST PUT HER IN CHARGE!?" It lasted about 15 minutes. Separate groups ascending/descending and changing formation as they traversed the sky. They looked as if they were lit like candles with varying intensities and gradually went dim and finally disappeared, not spontaneously but one by one. Saw a group of 4 stacked in a zig zag formation while driving west on 236 passing nova. By the time I got to the 711 by guinea the group of four had turned to 3 but now in a horizontal orientation, while I noticed two more not too far away to the left. By the time I got to my friends house to scoop him, which is pretty much adjacent to the 711 but down a slight hill, I saw a group of at least 6 in an almost perfect diagonal line, gradually shifting as one would ascend as another would descend and such. That group disappeared to my left behind the trees as another group of four appeared to my right. At this point my friend Dom had come out if his house and witnessed with me the new group of lights, which gradually grew in number, shift slowly into a straight diagonal line and continue to Mae different shapes then gradually disappearing one by one. The pictures don't do justice, and I really don't give a hoot if any one even cares or believes it was some sort of easily explainable event. What I saw I truly don't think was normal. They way they moved and the fact that a few spontaneously appeard in the sky (like the group of four that turned into at least 6) leads me to believe they were not "luminaries" as one person mentioned. Bags with candles in them would not behave in that manner. the pictures dont do it justice. and i want to note that the 2nd and 4th photo is from the first group that i saw, as I was waiting on my friend to come out of his house. According to Apollo 12, it was the constellation urine. Amazing how these things only happen at night and it is nothing but a lights in the sky. Take yor tin foil hats off and grow out of your child like minds. They were indeed sky lanterns. Edited 1 time(s). Last edit at 02/06/2013 04:40PM by Domalicious. there was a lot more going on regarding position/flight path than i captured in the photos. i've never seen anything like it and i was too busy speculating on what they could have been. im not saying i know for sure what they were and i don't think it's "sad" to question something you experienced that was abnormal. its funny how conditioned most people are. poor sheep. Just like in 2010 the guy flying around a rc glider at 400 feet with led lights.... All the eyewitnesses said it was huge and moving at a stellar speeds. So many simple minded idiots on this forum. @john - nobody's clowning you cause they are sheep - they are clowning you because there's an OBVIOUS answer to what you saw if you do a little research. But yr so "Fairfax Entitled" that you honestly have difficulty believing that common everyday events can happen without you've never having seen them before. It's a big planet, my friend......................and no, you havent seen everything. They just passed a law allowing drones to be used on the US population areas for crime control, to take out suspected or known terrorists, etc etc.. With such new toys to play with, they prefer to do that kind of testing at night--people then blame it on flying candles, UFOs etc. instead of freaking out about the government watching and photographing them with night vision laser space cams while they are texting while driving, rocking their conversion vans, and whatever else everyone does out there in the dark thinking they can't be seen. Stuff like that has to be tested before it can be used with accuracy and assurance/remember, anytime there is a flyover of real aliens' spaceships, the AF jets are scrambled immediately and take off after the interlopers, and the nearness of major airports brings in a huge safety factor that they would want addressed also. If the jets are not scrambled, and these "thing" are flying around in gov't restricted airspace which covers nearly the entire Washington area except for the airport landing flyway azimuths--then it is a pretty good chance that they are radio-controlled miniature airplane faddists out making a few waves among the gullible population. such as what happened last year in Centreville/Chantilly when some one hung a blue light on a radio controlled model plane and was flying it around the sky at night over Centreville and Chantilly area, which actually made the media! If real alien ships or probes went over, you would have heard the jets coming along right behind them! BECAUSE YOU ARE A PROFFESIONAL OBSERVER IN THESE MATTERS RIGHT? BY CHANCE DID YOU HAVE ACESS TO RADAR TO FULLY UNDERSTAND ANY MOVEMENTS, SIZE OR SHAPE? > too busy speculating on what they could have been. > experienced that was abnormal. > conditioned most people are. poor sheep. WATCH A LOT OF JESSIE VENTURA VIDEOS AND SHOWS YA DOPE? I'm surprised the tinfoil crowd hasn't mentioned Obama drones. Give them time and they will. Although all the drone talk these days they might be too scared to post on the internet right now. SHEEPLE- IT WAS A SQUADRON OF FIGHTER DRONES CIRCLING YOUR HOUSES UPLOADING YOUR THOUGHTS. MIGHT I SUGGEST A COPPER HAT, TIN FOIL DOES NOT WORK TRUST ME. uh.. devilism... necromancy... you name it, it will all come down at one time, and will be the battle of the dark forces against, uh... the good forces of the Earth, and things of this nature. 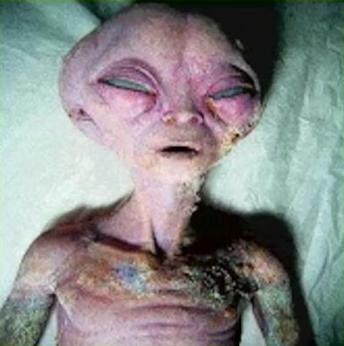 Your photos posted on fairfax underground appear to be genuine aliens from a distant planet. Could you please provide us a exact location where these pictures were taken? 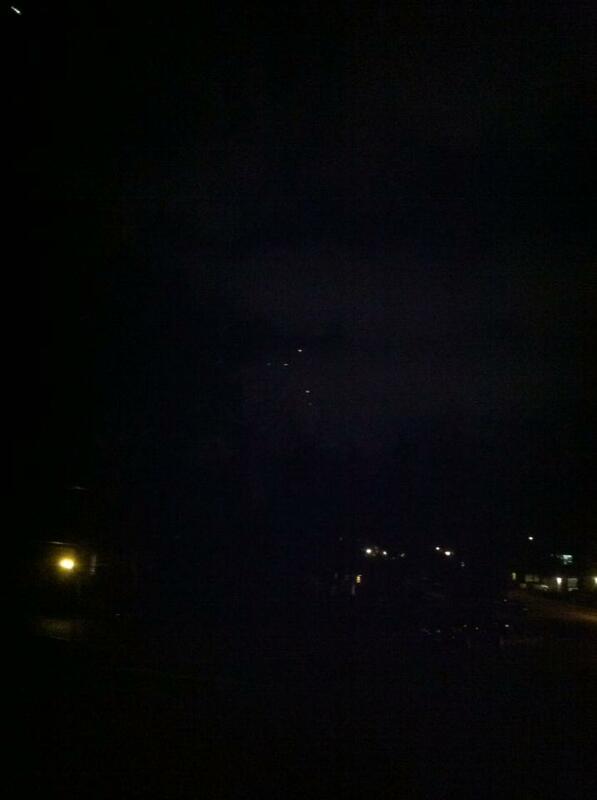 This is possibly the best evidence extraterrestrial UFO's manned by aliens are visiting the Centreville/Fairfax area. By chance did they try to communicate with you such as han gestures, telepathic power or high pitched grunting sounds? I shot one of them with my 12 gauge. They were trespassing and I've got my rights. They sound like sky lanterns - these are illegal in Virginia, BTW, as noted in another thread around here. My experiences started when I was 7-years-old and ultimately I'm sure that my experiences happened at that time so that one day I would meet stupid motherfuckers like you. > trespassing and I've got my rights. 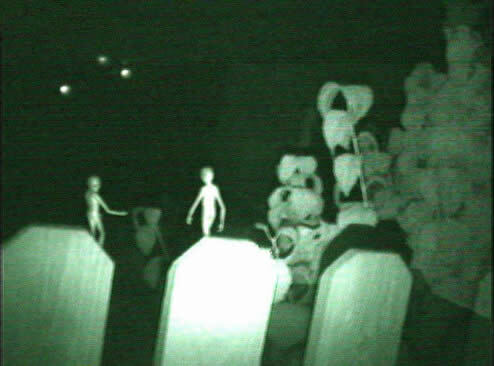 After Myself, Fred, Shaggy, Daphne and Velma reviewed your pictures of the deceased alien in question it was CLEARLY not on your property, it was on the other side of the fence. You are facing some very serious charges. My wife and I saw them on 66 and Fairfax County Parkway...they were heading East-South East. No noises and the lights were subtle, not bright or colored. Since it was not a helo, we figured it was a large drone. Edited 1 time(s). Last edit at 02/06/2013 09:19PM by Gordon Blvd. > you don't deserve..... Aliens look just like us. Do yourself a favor and stop watching TV or any SCI-FI movies. They have clearly distorted your rerception of reality. We have nothing to fear from the sky. If you want to look up, look up at Capitol Hill and fear that. If they were looking for the aliens they should have gone a little bit further east. during the day if you look up you can see the smaller versions as almost dots in the sky with chemtrails most times sometimes none. 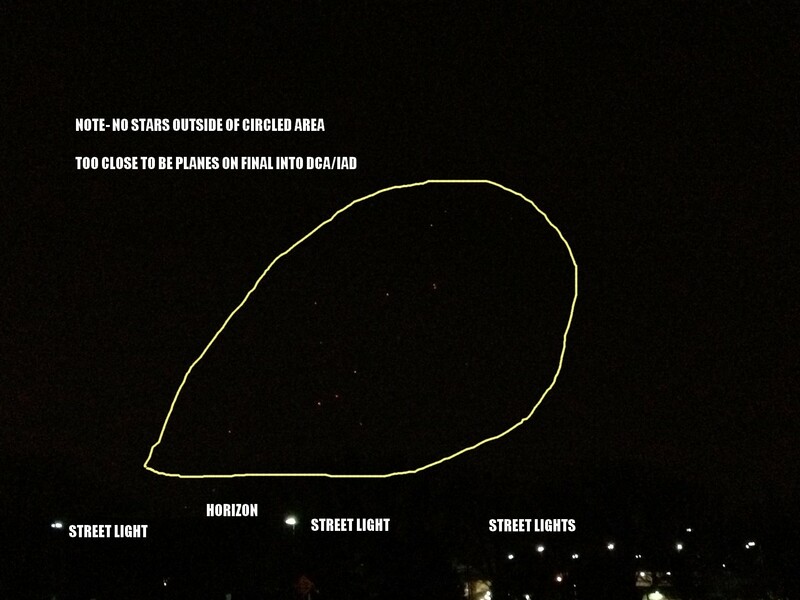 at night they look like helicopters or larger planes and follow targets based on cell phone gps tracking. they were not ufos but absolutely a fbi/dea/cia surveillance operation. any other questions that you may have i will try and answer. i live in eldorado county, california and saw the exact same thing last night at exactly 7pm. but only 1 set of 3.
if you find out anything more on this please let me know. it's hard to filter out all the mean people on this site to get to the real information. These lights weren't flickering like a candle that powers a Chinese sky lantern would. It was a solid glow. @Cdawg - so yr seeing strange lights in the sky in the early evening as you vacation on Dauphin? Its not, It is Fairfax county Doing Something? Looking for something? IDK. 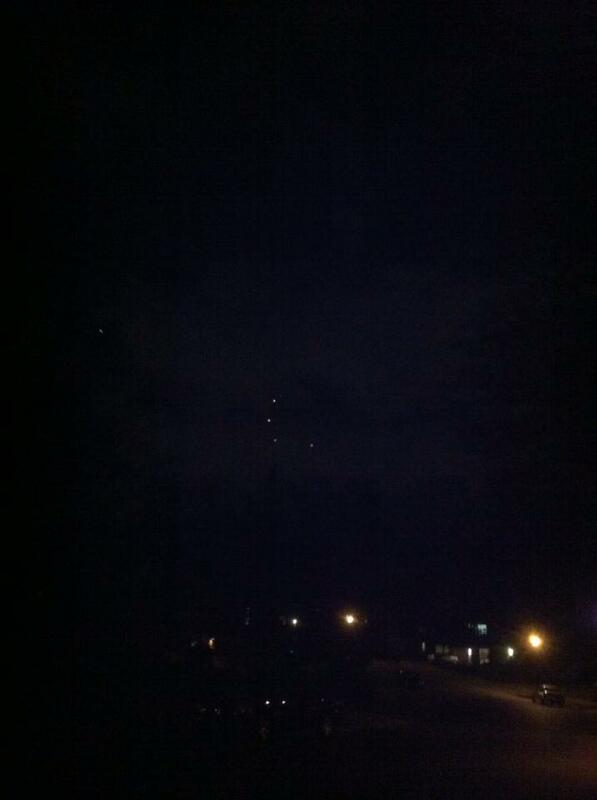 I see these in annandale several times a week, IDK what or why the lights are being used in the sky but they are. Also Helicopters often same area. 4 Spot lights in round pattern from the ground. I havnt been able to find any reason for it. My friends and I have grown up in mantua and winterset. I think they could be drones but they move in a way that defies physics as the public knows. 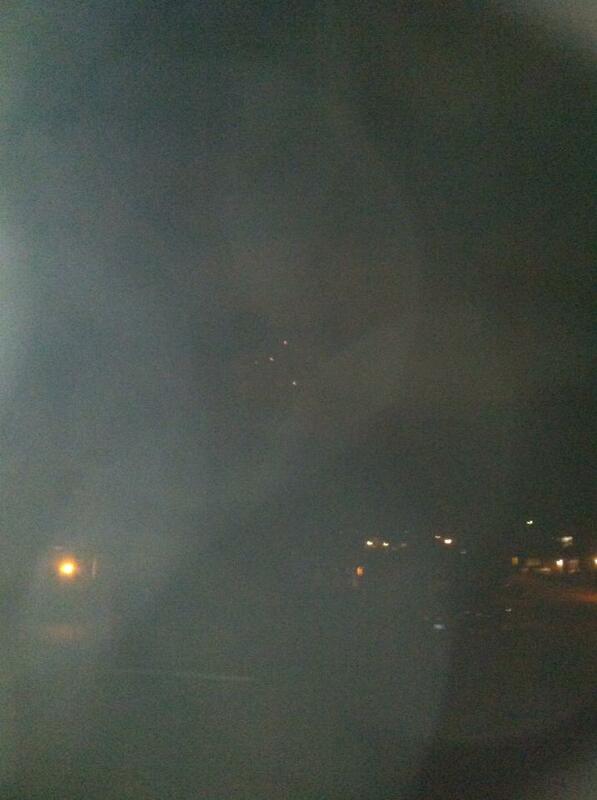 One got really close to me in my sunroom one night and I saw other things in the sky often. No one believed me till my friend and I chased one and it landed in I homeowners backyard after a mile chase. I, still terrified from my first experience yelled to leave. Since then people have contacted me that I grew up with telling me for sure that tons of people are seeing these in mantua and winterset in northern va near ginea rd of little river. The thing I experienced was in '09 so it wasn't legal and it freaked me out so much I was in shock for a day and went into total denial for 2 years. I have also seen what you have shown, among mannnyyy variations. I don't know what is going on but, it came straight to me after hovering while rotating in my neighborhood exceptionally fast. It was 2 am so I was literally the only one awake, I had just gotten home. It really scared me, I was paralyzed in fear cause it didn't make sense to the physics they tell us about so I hid behind my couch with my eyes peering out as it approached me, as a returning college student. This changed my life. 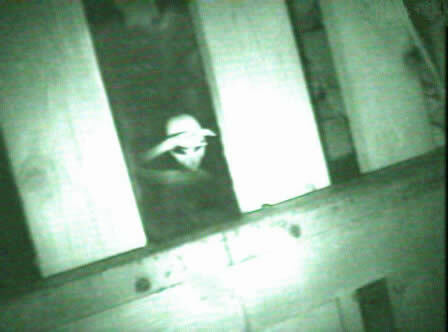 All I know is guaranteed you go to my parents house and YOU WILL SEE SOMETHING EVERY NIGHT from the deck. When my friends would discover them at my house and get freaked out I would just go inside. My friends and I have seen them for years. Trust me you are not alone in this. We have witnessed many in group settings that are undisputable. Things I have never seen, but we are near DC. Please please people take pictures, this is beyond occasionally. It's guaranteed every night, something. I had a video on my old phone I showed my mom back then who is extremely catholic and scared her. 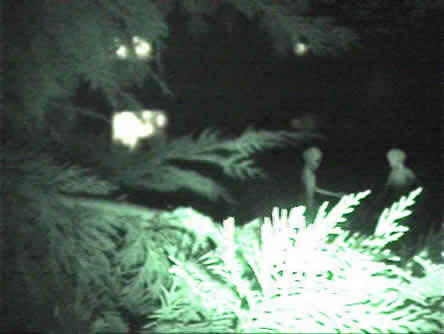 They were blinking lights in random patterns jumping around caught on camera. My advice always look up. You may be surprised what you see. I'm glad people are starting to say something about this. If drones though, why the blinding bright lights on some of them on our treeline? 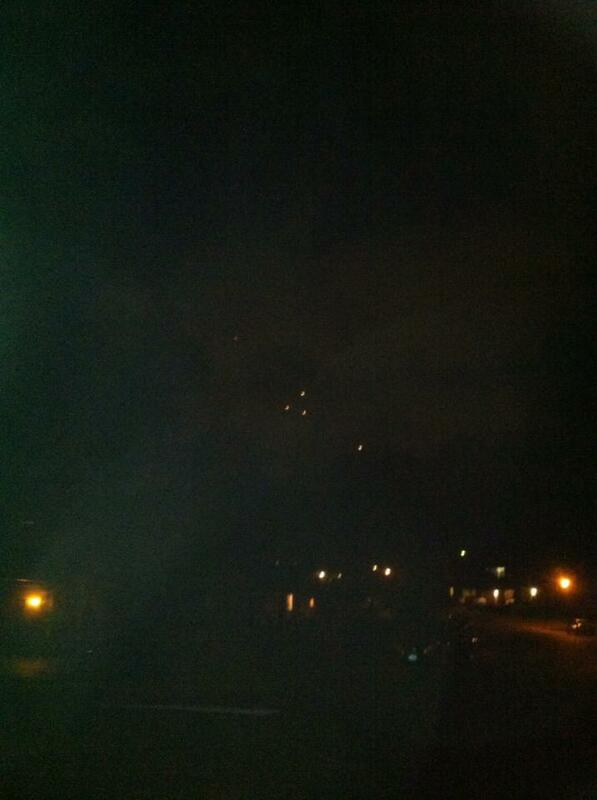 I just saw this same kind of thing I tonight, 3/7/14 around 9:05pm around Olley & Braburn Rd in Fairfax. 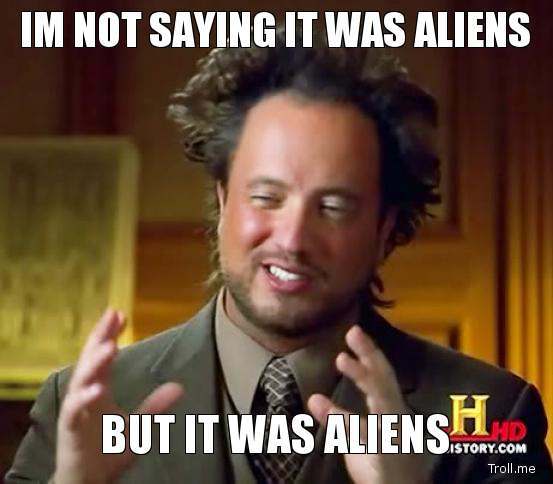 I'm not one to believe in UFOs and aliens and all that, so I figure there's a logical explanation as to what they were. I'm mostly curious what that is. > curious what that is. I would report this to MUFON, they usually have a list of simliar sightings (if there are any in the same area). Every one of these loonies voted for Obama, Connolly and McCrony. 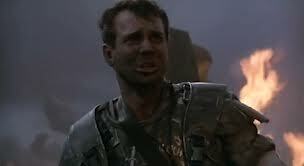 Alien sheep herders located the lost herd,I hope round up is succesful,they sure have made a mess in Virginia. I saw several "floating" lights like fire on Friday night (3/7) in the Rutherford area near Olley/Guinea Road about 78:45-9:00 time frame. Other people saw it too and posted, but no one knows what it was. A person got a video and tried to call NBC, but they wouldn't listen to him. Any idea what it was? Any idea where I can go to find out? They were too big for the skylanterns. It was over the Potomac river before crossing into dc... I was shooting video trying to capture a plane and i saw something flying by very close. And really quick it was hard to tell what it was I'm waiting for my friend to send me the file and another one that he may had seen. > > curious what that is. > Olley/Guinea Road about 78:45-9:00 time frame. > out? They were too big for the skylanterns. 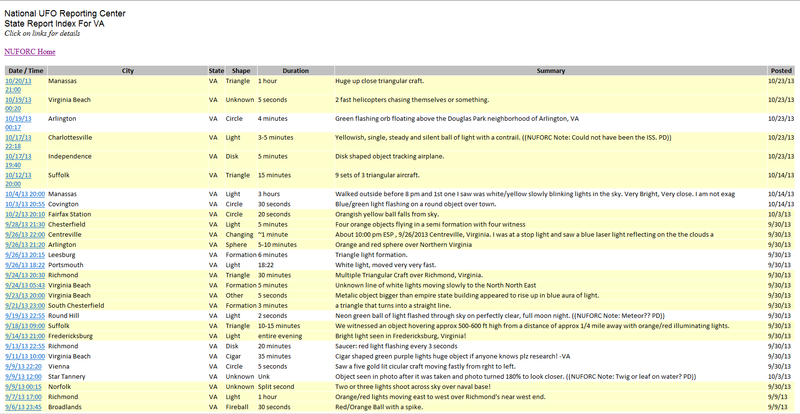 Interesting, two separate reports of the same object in the same area. Just saw them this night 10/26/14 at 10pm, in Arlington Va by Columbia Pike and Carlin Springs Rd. Too big to be lanterns and they seem to change colors or something like that, they tend to sparkle with colors red, yellow, orange and they get bigger and stay in one spot. Then after a good 10 minutes I'll say, they start moving and disappear. I dont know what they might be but my husband thinks they're spy aircraft or ufos. 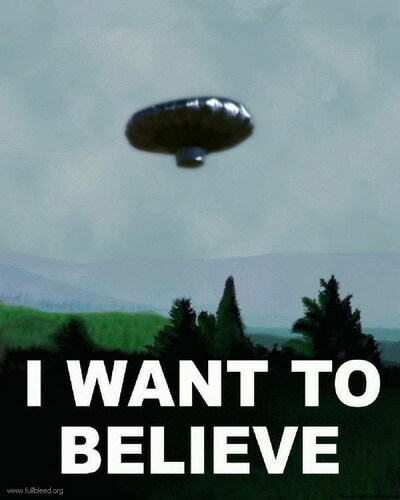 I cant say cuz I just dont believe in ufos but it has me curious of what they might be. What code are you guys using to post photos?